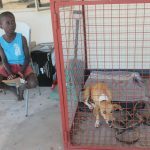 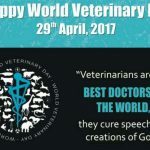 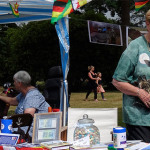 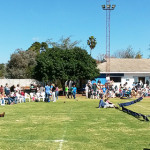 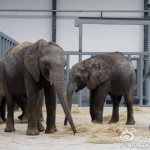 VAWZ » Vic Falls Animal Health & Welfare Centre Update! 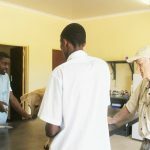 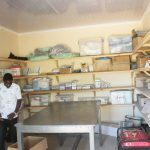 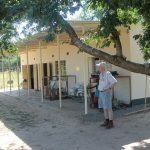 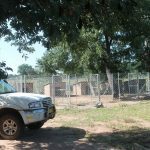 A recent visit to the Vic Falls Animal Health and Welfare Centre enabled us to see first hand the work being carried out by Dr. Isaac Moyo and Lovemore. 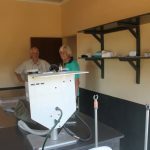 The Centre is proving to be very beneficial to the rural community and their animals with cattle, goats, sheep, donkeys, dogs, cats and pigs all being attended to. 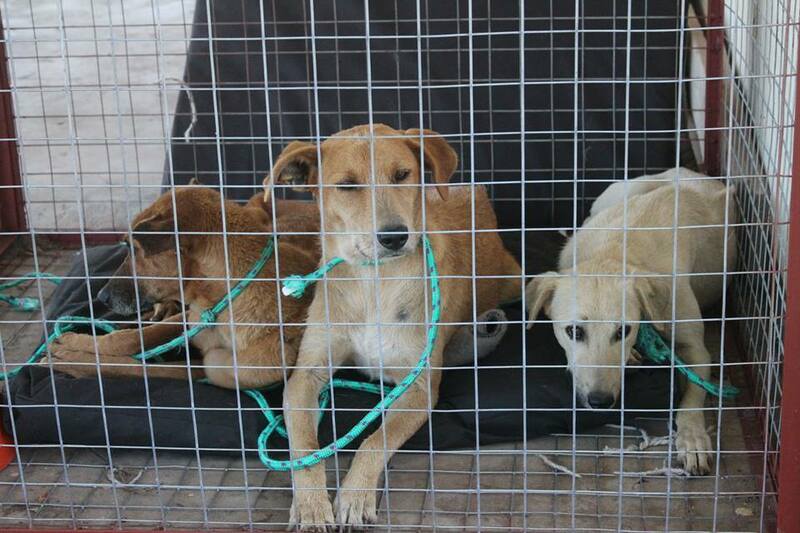 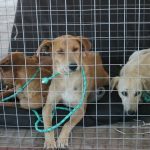 In March 31 dogs were sterilized while a total of 137 animals were treated for various conditions. 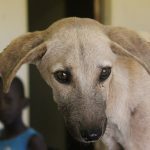 Educational talks are also given at surrounding villages where animal welfare issues are discussed and pamphlets handed out.